I sketched Iris and Georgia at the same time, but finished Iris first. Good work, hope you decide to do another comic series. 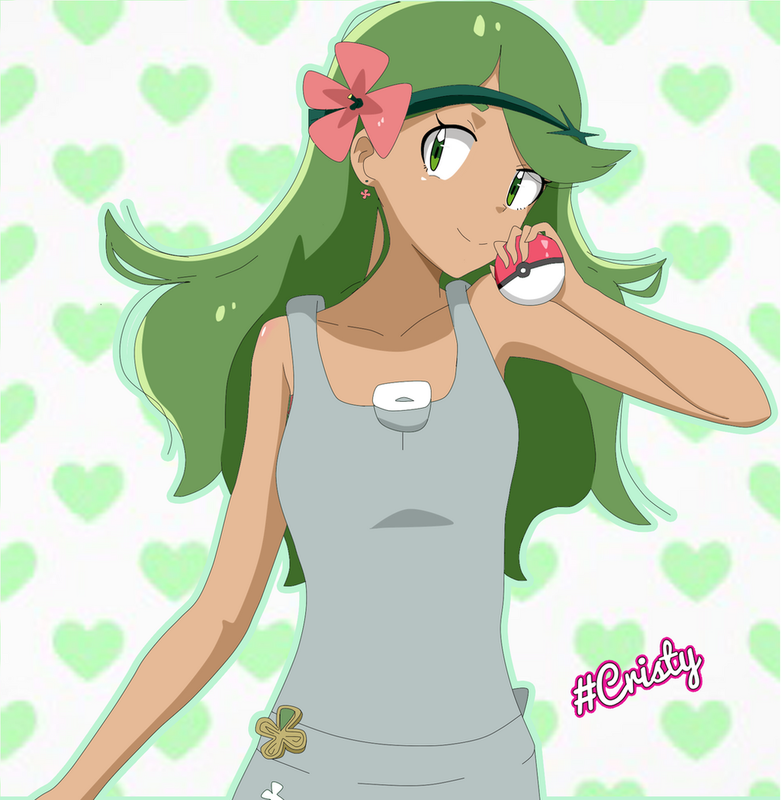 she's from the pokemon best wishes anime. Ella va aparecer el la tercera parte? The Next, Mega Bianca please, please. Nice work drawing this! Yeah wicked awesome for reals! can you make something like this in a future chapter of your comic? She can handle dragons with her bare hands.